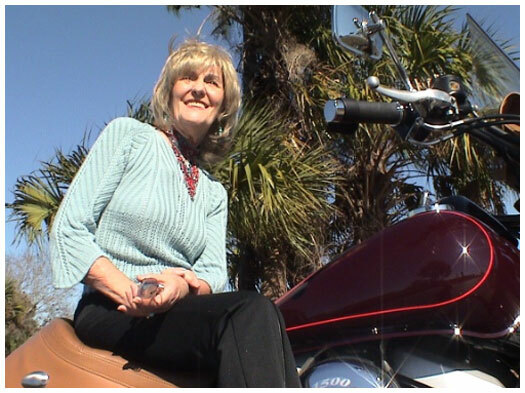 Christine has made a mark in the motorcycle industry. Most recently, she was nominated to the American Motorcyclists Association – Hall of Fame for her contributions to on-going education and safety of the riding community. If you know Christine, you know why she has been recognized with this great honor. *To support her nomination, please take a minute and share your endorsement to help her secure her spot in the Hall of Fame. Christine has made a mark in the motorcycle industry. Christine has been riding since she was 16 years old. She didn’t get a regular drivers license until she was 21 and she’s still riding her first bike, a 1979 HD-1340cc Shovelhead, She’s loving it more and more every day. She’s the 4th generation of women riders in her family. Her mom, Diana Marafioti – AMA VIP Award Winner, had a huge impact on the direction of her life and her business. She learned from an early age about the freedom of riding and also the responsibility that comes along with it. She takes the responsibility very seriously. Christine’s unwavering dedication to continuous motorcycle education and safety comes from real life experience. Following in her mother’s footsteps, she took over her mom’s business, American Motorcycle Drivers Training, then took it to the next level. 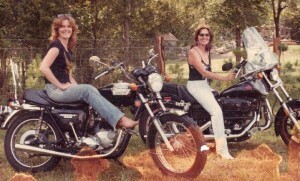 In 19XX, she opened Christine’s Motorcycle Training and developed the KickSTART Motorcycle Training Series (KickSTART MTS). Her approachable and no-nonsense instructor style builds trust with her students. Over the years, she’s been able to tap into to riders’ deepest fears. She knows what gets in the way. By helping them overcome these common challenges, her students achieve a higher level of confidence and road-worthiness. Her innate ability to see what is missing in most motorcycle training is why her KickSTART Motorcycle Training Series is considered one of the best in the country. Christine just ‘gets it’ and is really good at instructing others so they ‘get it’, too. She’s made it her personal mission to save more lives. Since 1997, Christine has been teaching Traffic Safety and Driver Education at the New York State Board of Education. She developed the curriculum for the 5-hour Pre-licensing Course, Point and Insurance Reduction Program, and Driver Education for graduated licensing for new car drivers. She works relentlessly to dispel the myths and misconceptions of motorcycling. Her passion is to reverse the prejudices by fostering respect and enthusiasm while educating car drivers of the challenges and truths about being a motorcyclist. Christine opened her own drivers training school in 2000, the American Driving Academy. 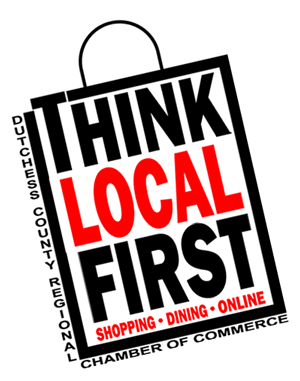 Running year-round programs at the Dutchess County Community College to youth in the community. She is highly respected in the community, in the New York region and across the country. She’s often invited to speak at industry events and consumer shows on a variety of topics. She is a trainer of choice from some of the biggest names in motorcycling like Harley and Ducati. When she not advocating for education, being an expert witness, breaking in a new stallion for a student or on stage speaking, Christine can be found at home with her husband and two children. AND riding her motorcycle, of course. Christine is a life-long learner and knows that what her students what to learn is more important than what she wants to tell them. Whether it’s a new rider just starting out or a seasoned pro looking to take it up a notch, she’ll give you the ride of your life. President, American Motorcycle Driving School, Inc.
President, The American Driving Academy, Inc.
CEO, KickSTART Moto Media, Inc.
Master Instructor PIRP/DDC with Traffic Safety Consultants, Inc.